The three joint IMCA / Marketing Society golf outings held this year have proved to be very successful. 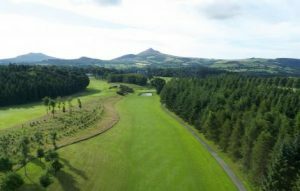 The final event, including the President’s Prize competition, will be held at Powerscourt GC (East Course) on September 21st . The timesheet is available here and you can be sure of an enjoyable day. A €55 fee is again payable on the day to cover golf, meal and prizes. Fill the form below if you want to register for this event now and pay later. Are you an IMCA member?